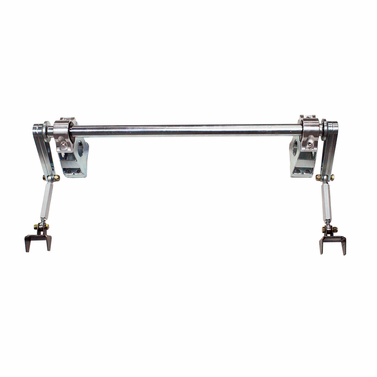 UPR Pro Street Anti-Roll Bar eliminates body roll and stabilizes the car down the track. 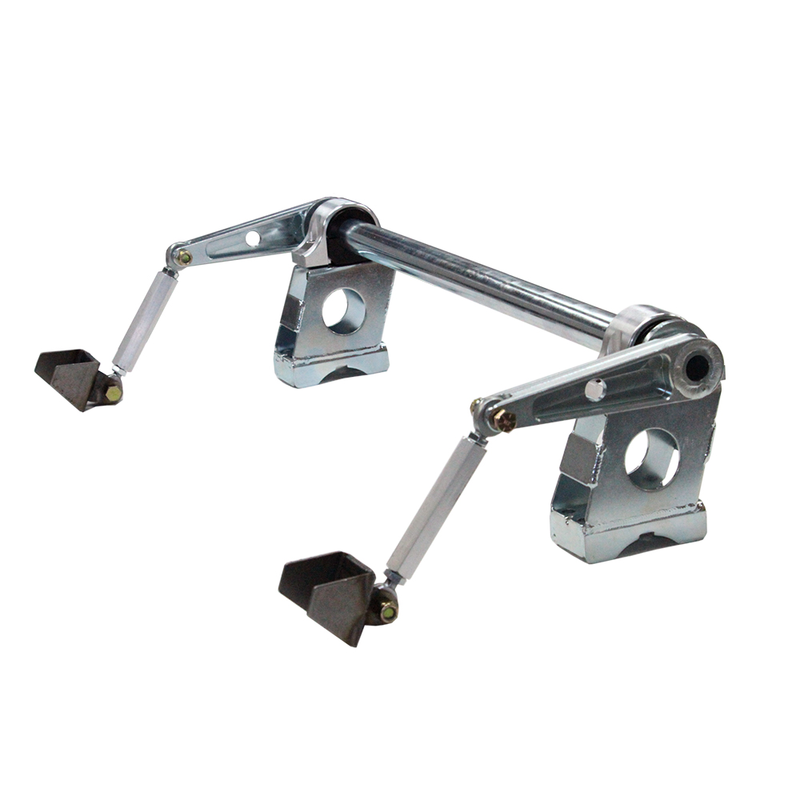 Mounts under the axle for plenty of exhaust clearance and features a hollow 1 1/4" Chrome Moly 1/4" wall bar with Billet Steel Arms. Fully welded in a Billet Steel Fixture for a perfect fit. 1979 1980 1981 1982 1983 1984 1985 1986 1987 1988 1989 1990 1991 1992 1993 1994 1995 1996 1997 1998 1999* 2000 2001* 2002 2003* 2004* LX GT GTS Mustang Mach 1 Bullitt Cobra Shelby Roush Saleen & Steeda Vehicles. *Does not work on cars with IRS. No one else can stack up to the bold clean styling of our aftermarket Billet dress ups, Street Strip & Racing Suspension & Performance Parts for your late model American Muscle Car! 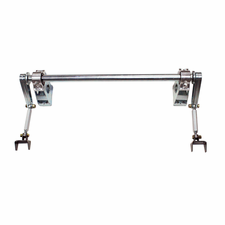 Installs in 45-90 minutes, welding of linkage arm mounts to subframe is required. 1979 1980 1981 1982 1983 1984 1985 1986 1987 1988 1989 1990 1991 1992 1993 1994 1995 1996 1997 1998 1999* 2000 2001* 2002 2003* 2004* LX GT GTS Mustang Mach 1 Bullitt Cobra Shelby Roush Saleen & Steeda Vehicles. *Does not work on cars with IRS.